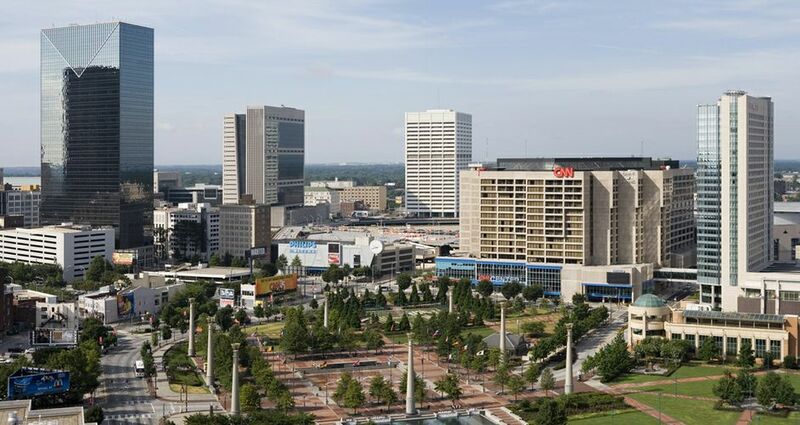 Destinations to Watch in 2015 (Huffington Post) – The Huffington Post names Atlanta one of its “Destinations to Watch in 2015,” due to new transportation options, attractions and shopping destinations. America’s Most Underrated Cities for Millennials (Condé Nast Traveler) – Condé Nast Traveler ranks Atlanta No. 4 in “America’s most underrated cities for Millennials,” based on plenty of big city amenities with a lower cost of living. The South’s Most Unique Indie Bookstores (The Daily South) – Southern Living’s Daily South Blog features the Little Shop of Stories in Decatur as one of the South’s unique indie bookstores.